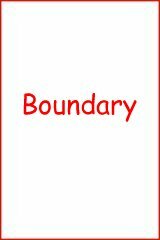 For those interested, I'm posting the first part of Boundary so people can get a sense of what kind of novel it is. Ryk and I won't start snippeting it for some months, however. We'll be turning the manuscript in this week, but it won't come out until the end of the year or quite possibly next year.